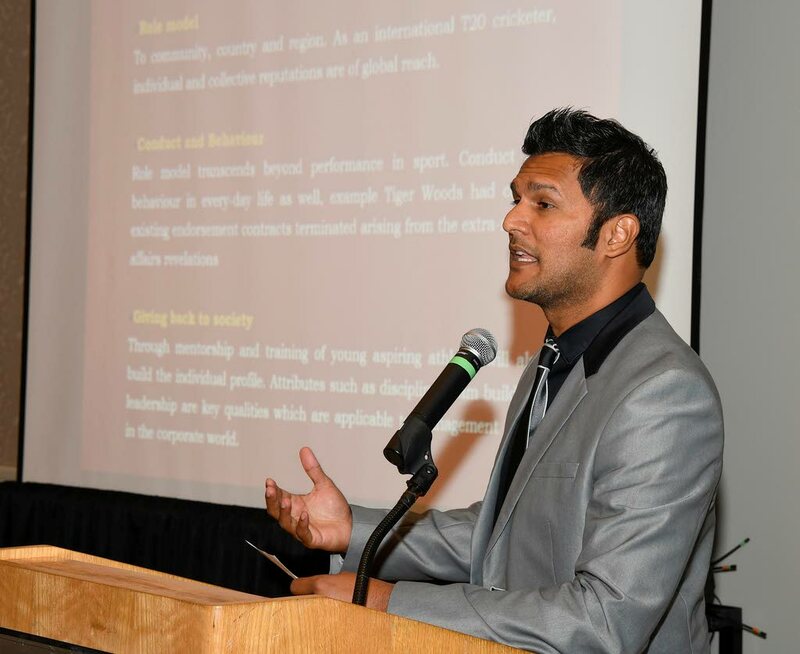 FORMER national and West Indies players Dinanath Ramnarine and Daren Ganga are yet to decide if they will contest positions in tomorrow’s TT Cricket Board (TTCB) elections. The elections will take place at the TTCB office, National Cricket Centre, Balmain, Couva from 6 pm. On Friday, TTCB president Azim Bassarath declared he was seeking a fourth term, having been elected for the first time in 2009. Bassarath was embroiled in a controversy last week over allegations of impropriety with former Sport Company director and ex-national cricketer Imran Jan and his subsequent hiring by the TTCB. In a media release, Bassarath said, “I was contemplating long and hard on whether or not I should contest the elections, having served three terms which have been extremely challenging – yet fulfilling – as major objectives in local cricket have been achieved. A six-member National League group, comprising Ramnarine, Ganga, Samuel Badree, Clint Pamphille, Anil Kamal and the late Camal Basdeo failed in its bid via the High Court to get the TTCB to amend its constitution, which the group said favoured the incumbent executive by allowing it 12 outgoing votes in elections. Ramnarine, the former TT and WI leg-spinner, unsuccessfully challenged Bassarath for the presidency in October 2013 – when Bassarath was re-elected by 28 votes to 20. Ganga, who stated his intention to bring change to the TTCB last week, said yesterday, “I’m yet to decide and I’m not 100 per cent convinced to be honest, about going up for elections." Bassarath again did not answer calls to his cellphone yesterday, and it remains uncertain who would comprise his slate for tomorrow's elections. Reply to "Dinas, Ganga unsure about contesting"